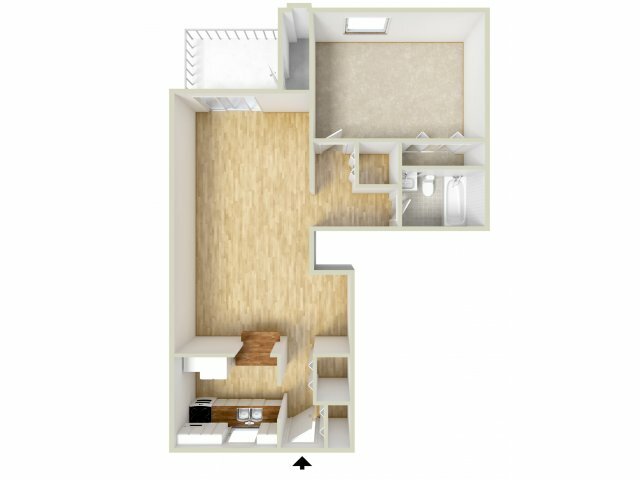 Whether you're looking for an upscale suburban surrounding or to be closer to your classes at West Chester University, our one and two bedroom apartments for rent in West Chester, PA at Wyntre Brooke Apartments should make the top of your list. 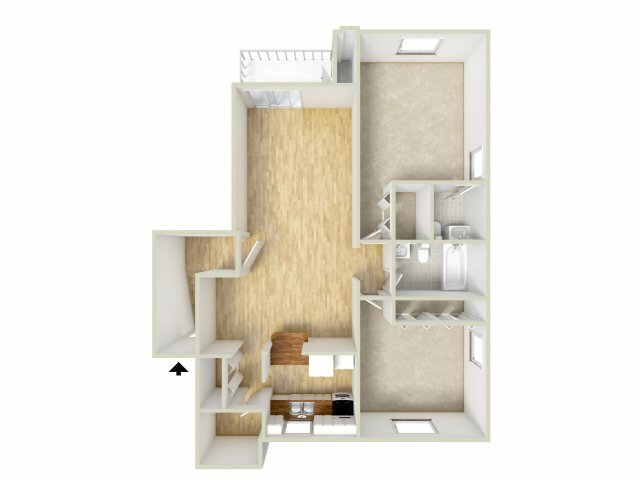 As you explore each of our available floor plans, you'll be able to choose from options that span a tailored 750 square feet to a more expansive 925 square feet. 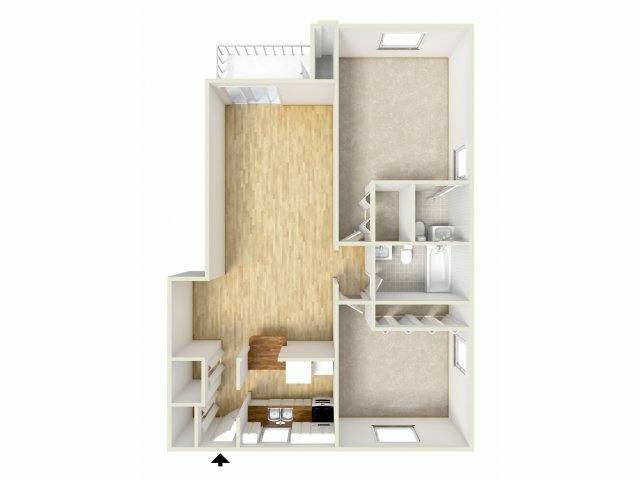 From the moment you move in, you'll gain access to our open and comfortable living room design, fully-equipped double-sided kitchens, private balconies and patios, and ample closet and utility space. 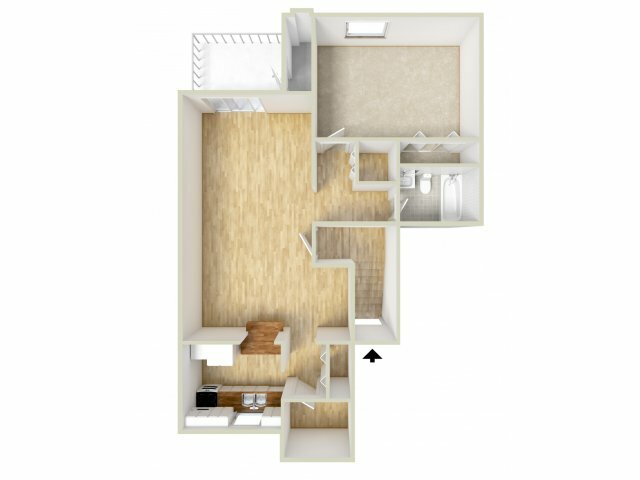 Once you've found the floor plan that works for you, stop by today to set up an in-depth tour of your future home!